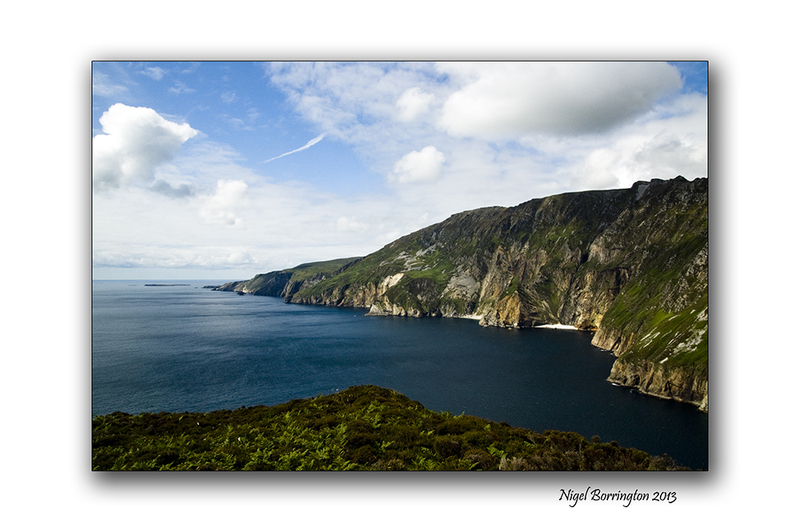 The coastline around county Donegal offers some of the best Landscape in Europe with its wonderful small coves and mountains like Slieve league , sitting above the Atlantic ocean. 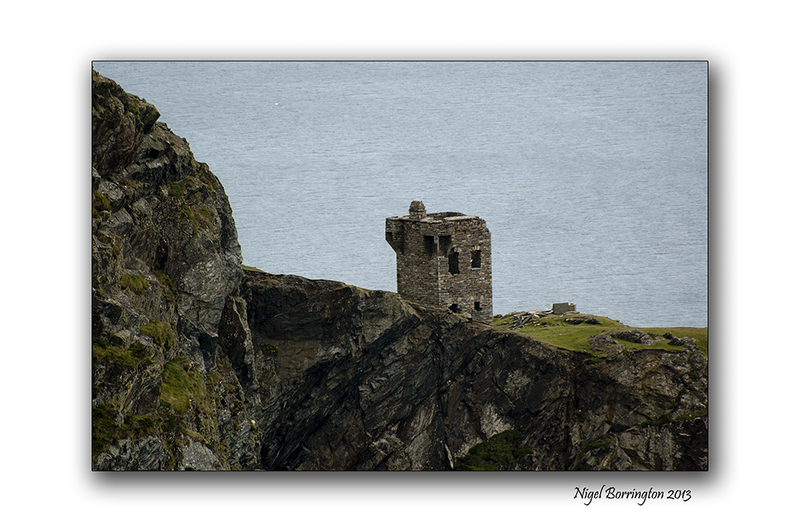 These images were taken on an October visit and walk along the cliff tops. This entry was posted on December 28, 2013 by nigel borrington. 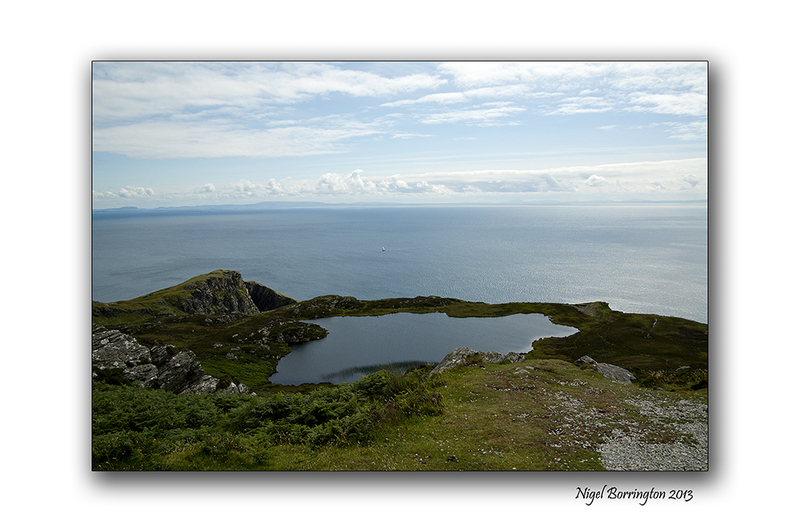 It was filed under Gallery, Landscape, Nigel Borrington, Travel Locations and was tagged with county donegal, County Donegal Irish Landscape, Irish photography, Landscape, Nigel Borrington, nikon d700, slieve league. Oh we loved being there! Beautiful beautiful beautiful world! 🙂 Thank you for bringing my eyes back to it! Thank you , Very pleased you enjoyed !!! 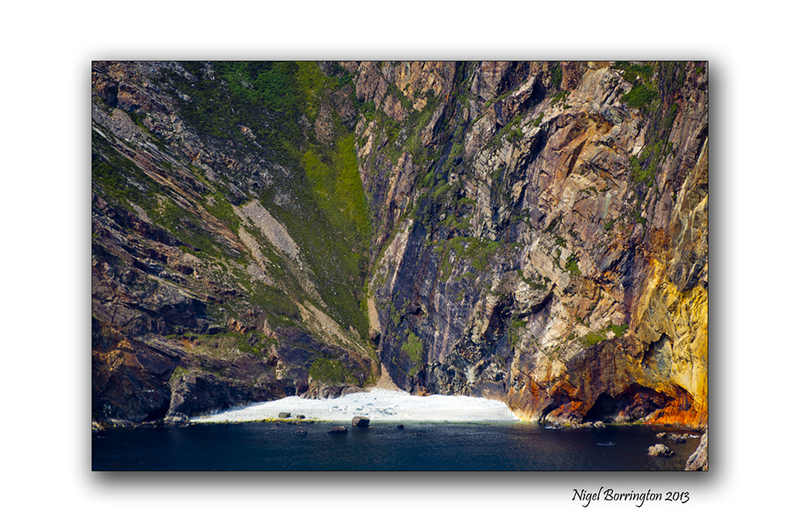 Wow – stunning images Nigel – the light and colours are extraordinary. Gosh, Nigel: I like to ponder upon the collection of wonders you must have in your photo files … I can only hope we’re going to see them ALL, as time goes by. Mian leis go maith. Very serene natural pictures Nigel ..